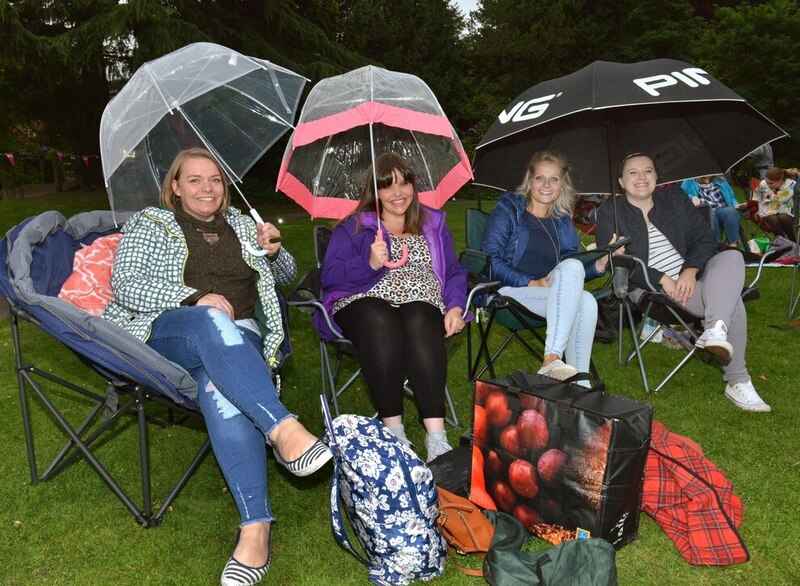 The weather may have been a bit damp, but the love story of La la Land warmed the hearts of the crowd who turned out to watch it in an idyllic outdoor setting. More than 250 people turned out to watch the film in Bantock Gardens. It was touch and go whether the event would go ahead as rain threatened to make the evening a washout, but visitors brought their umbrellas and took their seats in the Rose Garden. The showing was the culmination of 12 months of work from the Finchfield and Castlecroft Community Association, management at the Gardens and Wolverhampton City Council. It was one of a number of outdoor cinema events held across the city this summer as the craze takes over the country. Arts co-ordinator for Creative Black Country, who also worked to ensure the event went ahead, said: "It is the perfect film for a summers evening, it is fun for all of the family and full of great sing-along moments. "It has been a long process getting everything together but we hit our target in terms of sales, so it seems the idea really caught on. "This was an event put together for the community and we hope that everyone who came along enjoyed themselves. 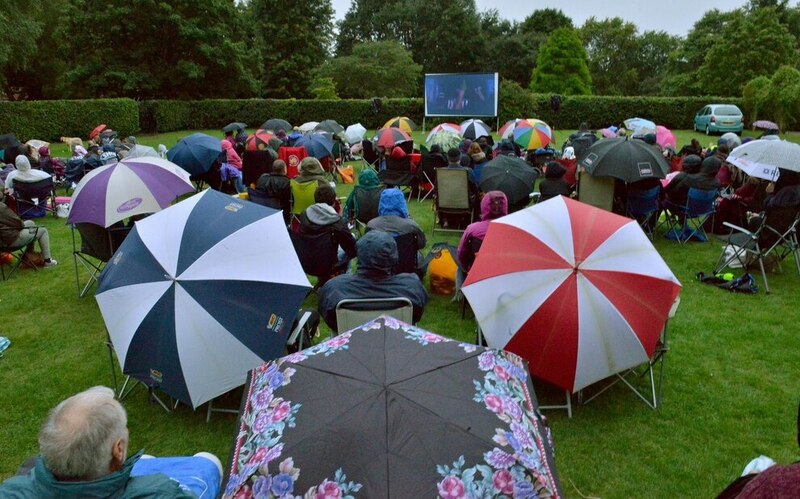 "I think the Rose Garden was a perfect setting for an outdoor cinema event, it really added to the atmosphere. "I have seen the film numerous times but this will go down as one of the most memorable times. "This outdoor cinema idea has caught on this year and we are glad to have been a part of that in Wolverhampton." 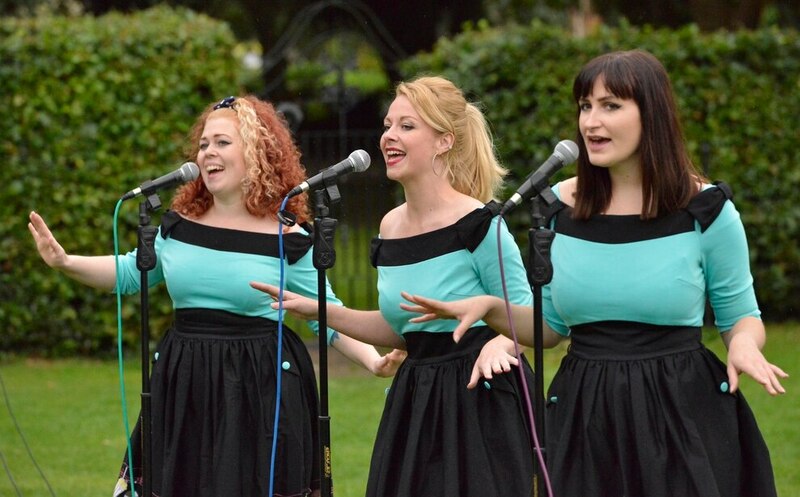 Prior to the screening, visitors enjoyed drinks from the on-site bar and live music from vocal trio Miss Fortunes.